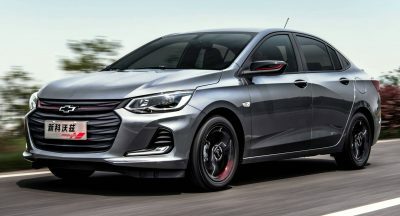 Powered by a 1.8-liter supercharged four-cylinder engine delivering 209 hp and 184 lb-ft (250 Nm) of torque, the GRMN is the latest must-have compact hot hatch. 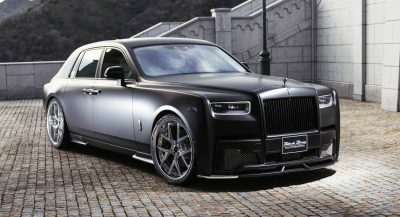 Adding to its appeal is the fact that it weighs just 1135 kg (2502 lbs) and utilizes a six-speed manual transmission, plus the fact that it’ll be limited to just 400 units. 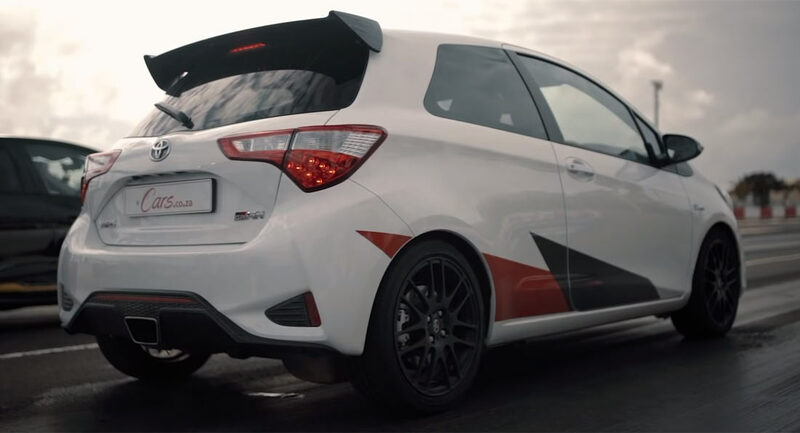 To see just our brisk the Yaris GRMN is, South Africa’s Cars pitted it against a Renault Clio RS 18 in a drag race. The result proves that the hot Yaris is worthy of all the hype. While the 1.6-liter turbocharged four-cylinder of the Renault pumps out 217 hp and 206 lb-ft (280 Nm) of twisting force, it was the Yaris that came out victorious. One of the key reasons for its better straight-line speed is the fact that it is 69 kg (152 lbs) lighter than the Clio, while some trickery from Gazoo Racing also helps it launch of the line aggressively. In the end, the difference was far from negligible – but you can watch the race in the video below. Impressive little hatch, but what adult over 21 could seriously buy anything that looks like that Toyota? 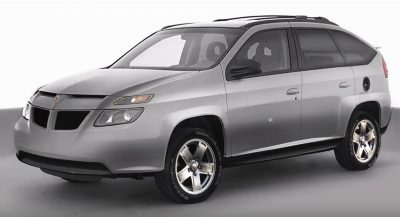 Is it so hard to make handsomely designed vehicles these days?